"Groundbreaking Eye Surgery Changing Lives"
Dr. Pillar was featured in the Vision Share Networker newsletter. Read about how a patient at Mid Atlantic Cornea regained her ability to drive after cataract surgery and cornea transplantation. 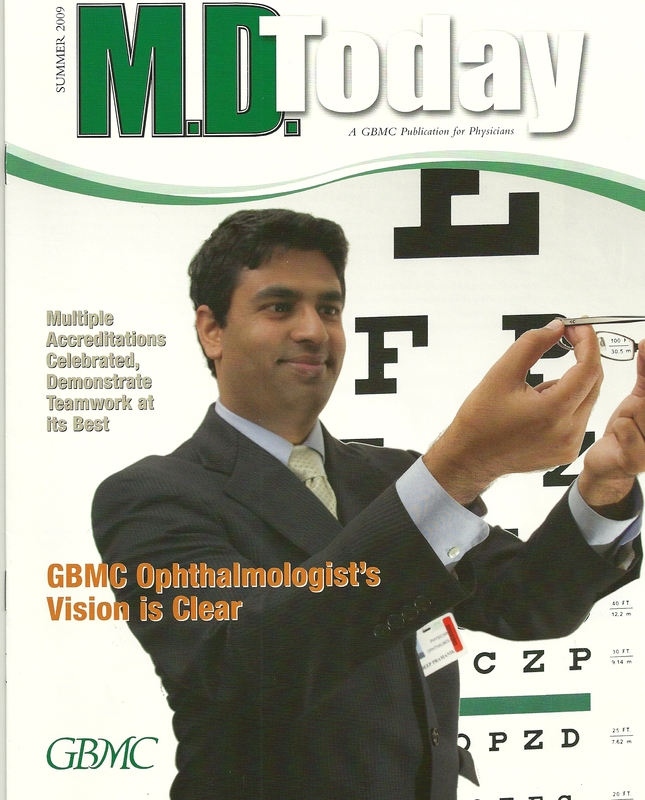 Dr. Pramanik was featured on the cover of M.D. Today, Winter 2014. 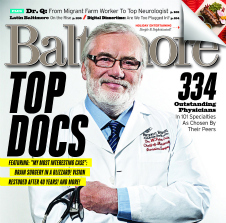 Dr. Pramanik was featured in the Greater Baltimore Medical Center's newsletter. Read about how India is in need of better healthcare and see the article they published about Dr. Pramanik here. In the weekly invitational profile series in the Baltimore magazine, Dr. Pramanik was placed on the list of "professionals demonstrating excellence in the fields of law, healthcare & medicine, social services, business, finance, technology & education." Dr. Pramanik was honored to be selected by his peers as one of the Top Doctors of 2011. Dr. Pramanik is featured in The Baltimore Sun's article on the Top 10 "Up and Coming Physicians Under 35". "With so many people contributing so much to the health of the Baltimore area, we wanted to zero in on some of the newest talent in the pool. 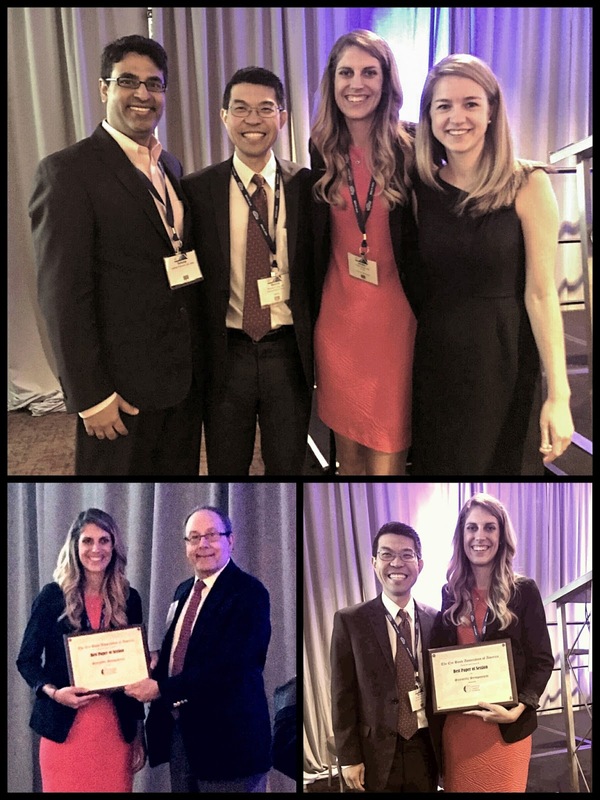 The 10 physicians and surgeons featured here are already catching people's eyes as up-and-coming stars in their fields, doing exciting things now and with promise for even more in the future. " Want to read more? See Dr. Pramanik on Page 5 here. 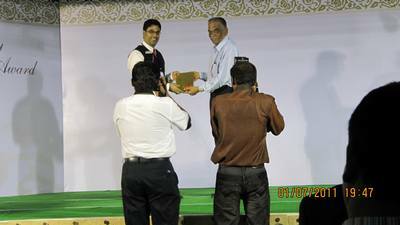 Dr. Pramanik was recently awarded for developing The Endothelial Keratoplasty Program. In helping to create this program, he has trained several of their faculty in advanced keratoplasty techniques, including DSEK and DALK. See how low cost eye care can be world class. Dr. Pramanik is shown on Page 4 of this Issue of the Iowa Vision Newsletter, helping to fight blindness in India. 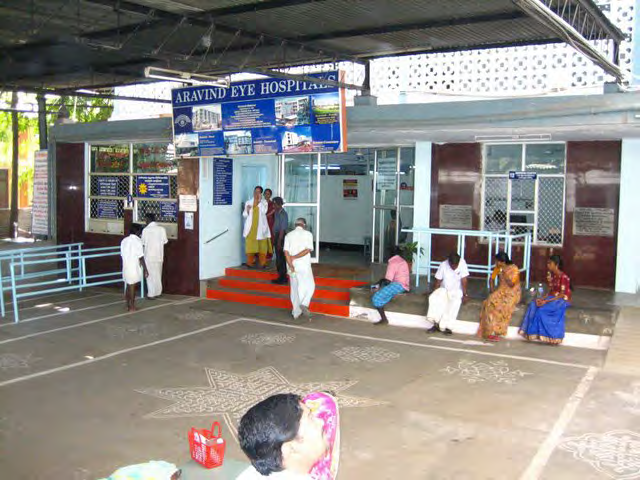 Photos were taken of the Aravind Eye Hospital in Madurai, India, where Dr. Pramanik has taught courses on endothelial corneal transplants. ORBIS is a non-profit organization that is devoted to blindness prevention. Read the Vision of the World Annual Report, which features Dr. Pramanik on Page 3 on one of his trips to India.